These graphics were created in Word 2011 using Fonts containing similar ligatures. 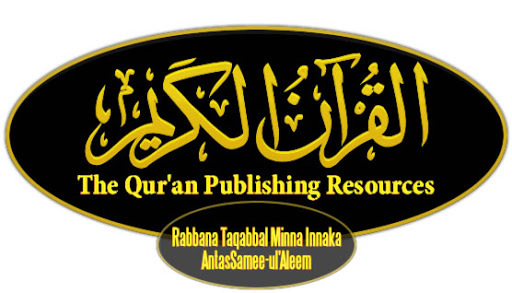 Download the zip file containing all the 114 Files (1 per Quran Chapter Name). The Files are 300 DPI JPGs of the above images.